As a trained mediator, Chris encourages all his clients to seek amicable resolutions through negotiation but is always ready to aggressively represent his client's interests in court if necessary. Christiansen Law, PLLC is a client centered legal practice. We strive to provide ethical and aggressive legal representation while being conscious to the financial constraints of our clients. We understand that anytime a client hires an attorney, the client is already under a significant amount of stress. Christiansen Law, PLLC endeavors to not add to the client's stress, but rather, to guide the client through the legal process to the best result available for the client. 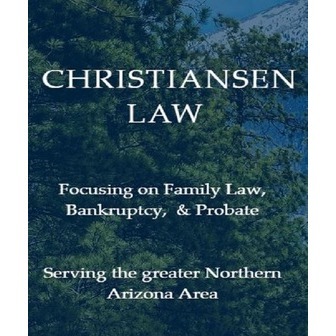 Christiansen Law, PLLC is an Arizona transplant having moved from California for law school. 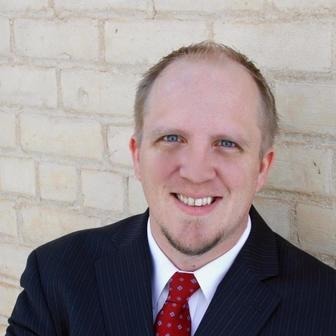 Chris graduated law school in December 2013 and is licensed to practice law in the State and Federal Courts in Arizona and Utah. Chris is an avid outdoorsman and loves spending time with his family hiking, fishing, hunting and four-wheeling.